Way to effectively communicate with investors to ensure trust for long-term investment. 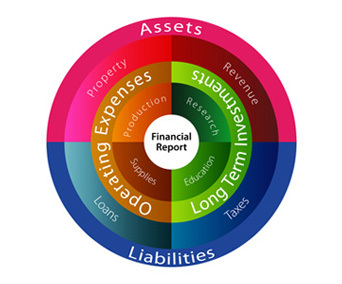 Financial Highlights, Quarterly Financial Statement, Management Discussion and Analysis, Debenture Information and Credit Rating. 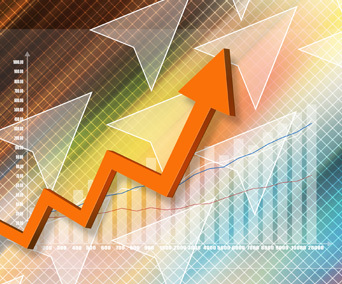 Learn more about TOP business through Annual Reports, Form 56-1 and Quarterly Newsletters. Real-time stock quote, Historical price, and Investment Calculator. General information, Major Shareholders, Shareholder Structure, AGM, IR Calendar, and Dividend Policy and Payment. Debenture price of TOP and other PTT group companies. 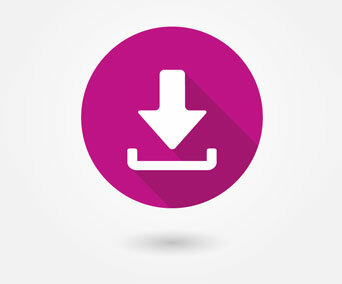 Follow our IR activities and download monthly and quarterly presentations. 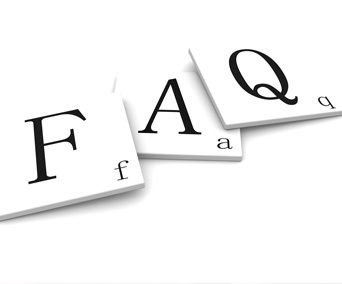 Frequently asked questions about Thaioil Group. 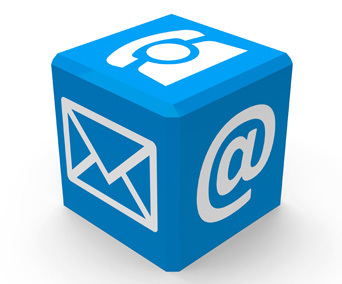 Contact IR and register for e-mail alerts. 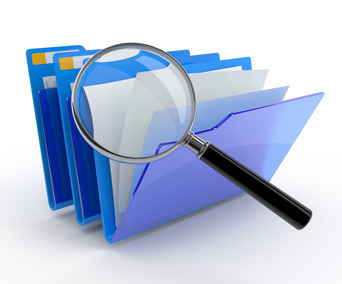 Quick link to download important documents.